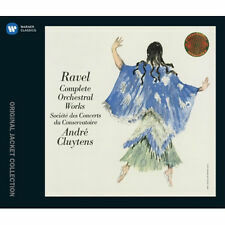 Maurice Ravel, La Valse, Pavane, Debussy, Dukas, Satie, Saint-Saens. Классическая музыка. 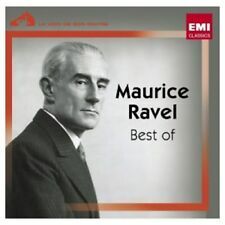 Купить "Maurice Ravel. La Valse. Pavane. Debussy, Dukas, Satie, Saint-Saens"
Buy It Now for only: US 1 010,78 руб. Buy It Now for only: US 1 242,64 руб. 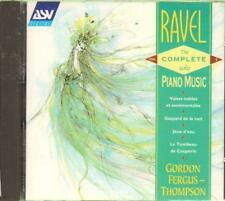 Ravel - Piano Concertos, Bolero, Pavane By Maurice Ravel,Rico Saccani,Budapes.